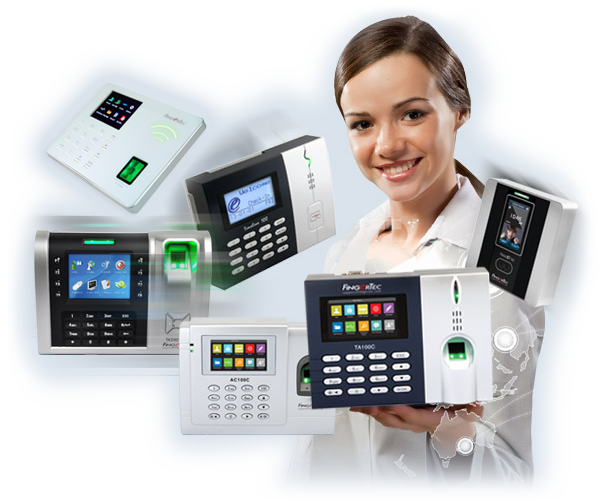 Report your attendance using FingerTec biometric terminals and the data will be updated instantly to TimeTec TA. Biometric terminals are sold separately. Contact us at info@timeteccloud.com or find our partners to get the terminals. How to sync employees between TA and Terminals? 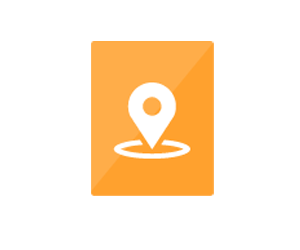 Clock your attendance; your current location and time will be recorded in TimeTec TA in real time. 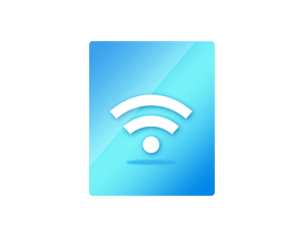 Use the authorised wifi as your clocking method, and get accurate clocking times at all times. 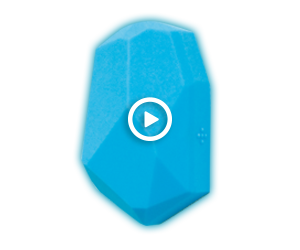 Use BLE technology in beacons to report your attendance to work. Just scan the available Beacons and clock your attendance. For Android NFC enabled smartphones user, tap your phone at the NFC tag to clock your attendance. 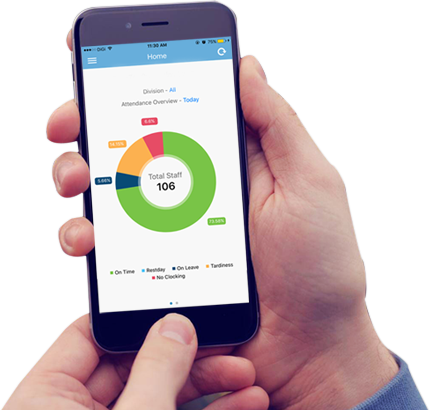 Report your staff’s attendance via the Supervisor Mobile Clocking mode. Select the staff’s name, clock his/her attendance and snap a photo as proof. For work-from-home employees, simply connect to the Internet from a PC and login to TimeTec TA to clock your attendance. Easy!